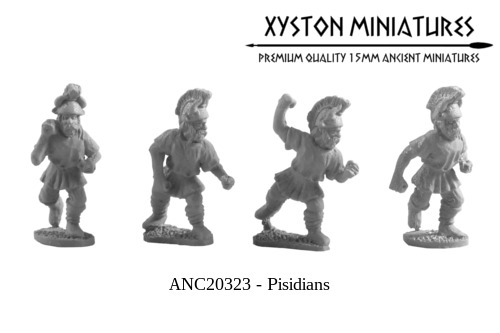 Early Archaemenid Persian Infantry There are 20 products. Pisidians. Early Archaemenid Persians. Random 8 figures from 4 different designs (includes shields). Immortal Sparabara. Early Archaemenid Persians. 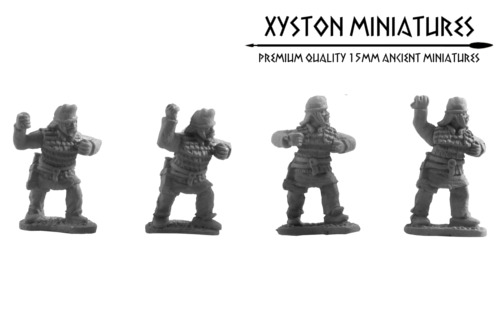 Contents: Random mix of 8 Immortals from 4 different designs (includes large shields). Kissian Sparabara. Early Archaemenid Persians. 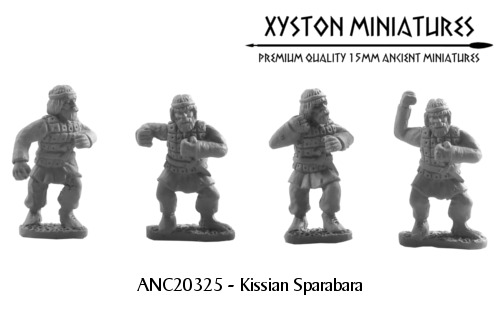 Random mix of 8 Kissian Sparabara from 4 different designs (includes large shields). Persian Sparabara. Early Archaemenid Persians. 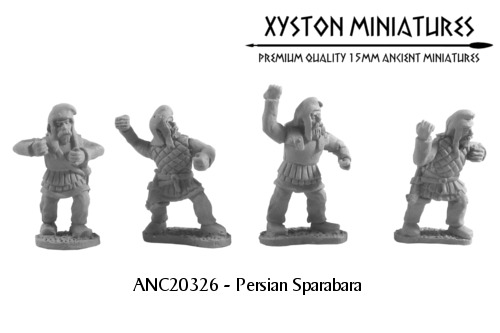 Contents: Random mix of 8 Persian Sparabara from 4 different designs (includes large Spara shields). 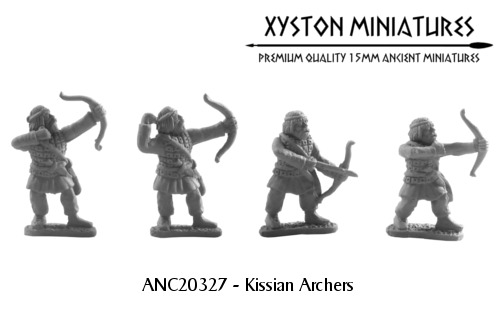 Kissian Archers. Early Archaemenid Persians. 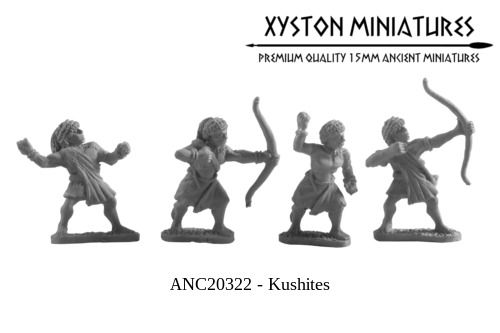 Contents: Random mix of 8 Kissian Archers from 4 different designs. Persian Archers (Early). 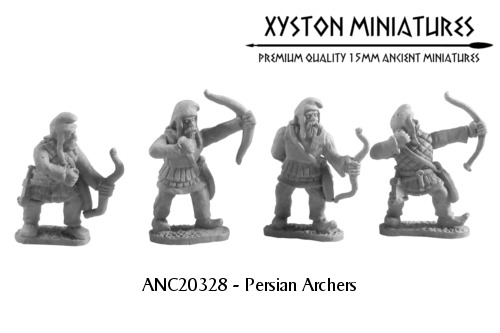 Contents: Random mix of 8 Persian Archers from 4 different designs. Immortal Archers. Early Archaemenid Persians. 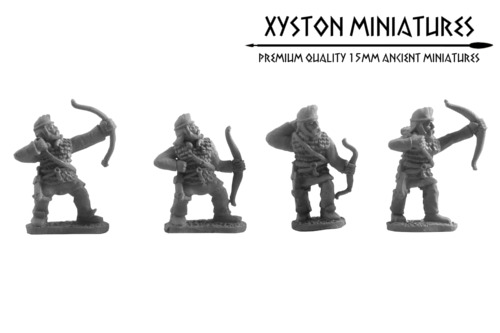 Contents: Random mix of 8 Immortals from 4 different designs. East Ethiopian Archers. Early Archaemenid Persians. 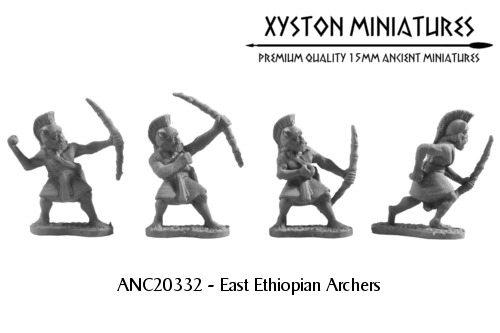 Contents: Random mix of 8 East Ethiopian Archers from 4 different designs. Arab Archers. Early Archaemenid Persians. 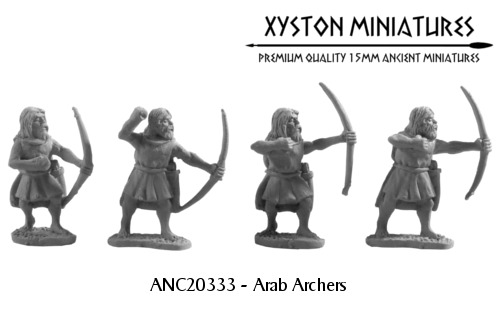 Contents: Random mix of 8 Arab Archers from 4 different designs. Assyrian Infantry. Early Archaemenid Persians. 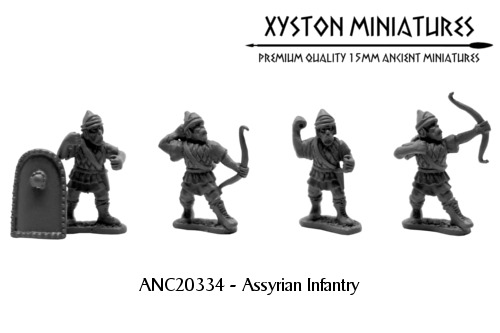 Random mix of 8 Assyrian Infantry from 4 different designs (includes large shields). 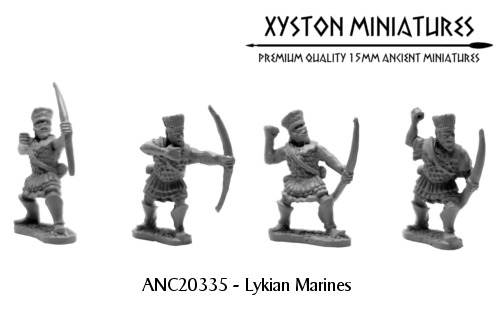 Lykian Marines. Early Archaemenid Persians. Random mix of 8 Lykian Marines from 4 different designs.